We're So excited for the Spring Fling this Saturday! 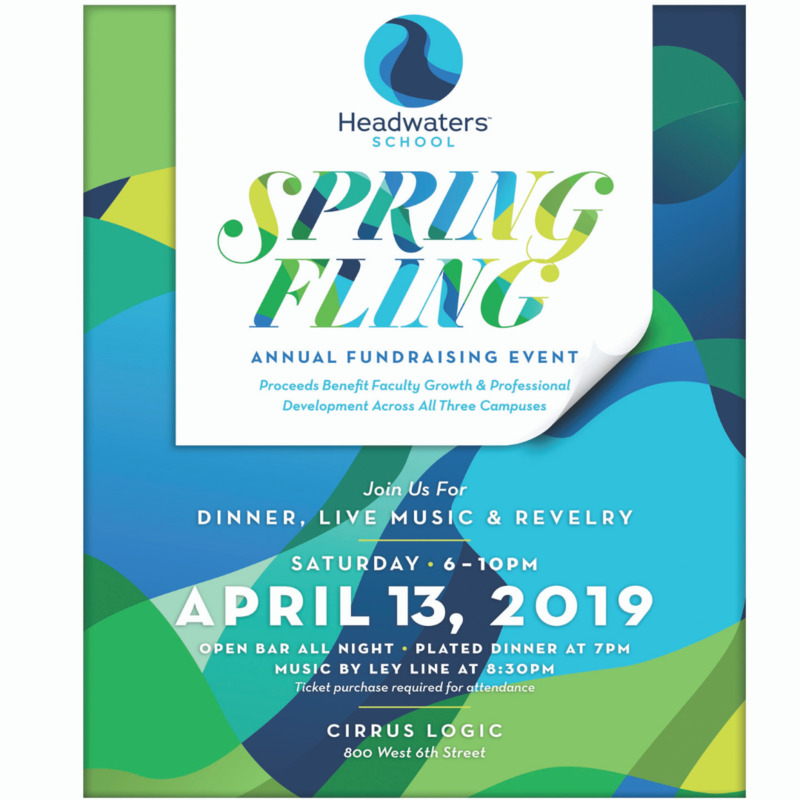 With live music from Austin's own Ley Line and plated dinner by Austin Catering, this fun event directly sustains funding for faculty growth and professional development. Childcare will be available at the Springs Campus during the event. Purchased tables also include free downtown parking at the River Campus. Appetizers, dinner, and desserts by Austin Catering with vegetarian, vegan and gluten-free choices available. 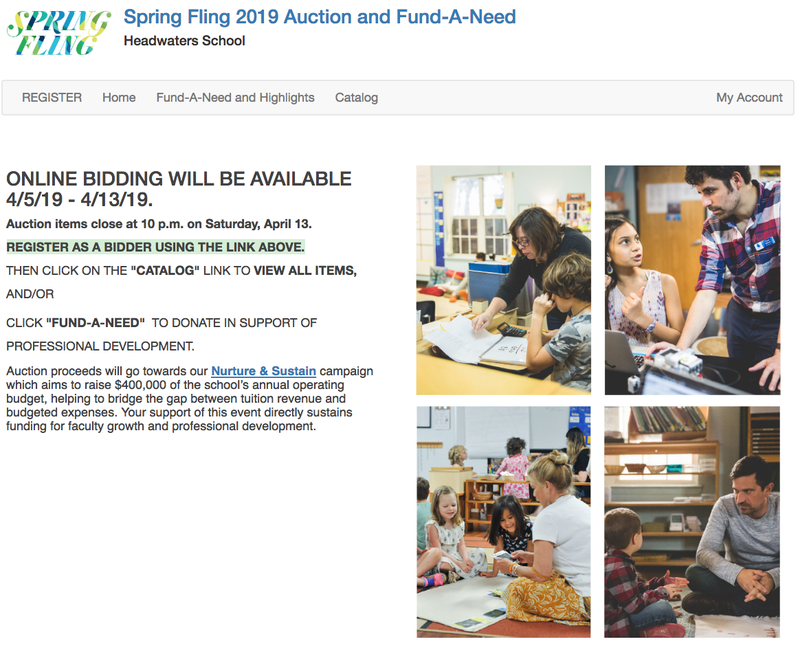 Anyone can participate in the online auction and bid from anywhere until Saturday, April 13 at 10:00 p.m.
On this site you can also support faculty professional development at Headwaters through the campus Fund-A-Need items. Proceeds will go towards our Nurture & Sustain campaign which aims to raise $400,000 of the school’s annual operating budget, helping to bridge the gap between tuition revenue and budgeted expenses. Your support of this event directly sustains funding for faculty growth and professional development. Purchasing a table ensures that you and your guests will be seated together. Joy Baldwin, Sharon Evgenides, Suzanne Fanger, and Mandy Levy. Jerry Aubin and Kerry Joyce, Adam and Kristy Battani, Julia Cuba Lewis, Amy Estes, Jessica Evans, Temple Gossett, Cheline Jaidar, Simona Krug, Allie Lindenmuth, Madison Miller and Ivan Benavides, Erin Moffitt, Will Moncrieff, Laura Quilici, and Gavin Wilson. Ley Line begins at 8:30 p.m. The special event space is where 7th meets West on the East side of the building. Look for the balloons. Register as a bidder or sign in to your account at this link. 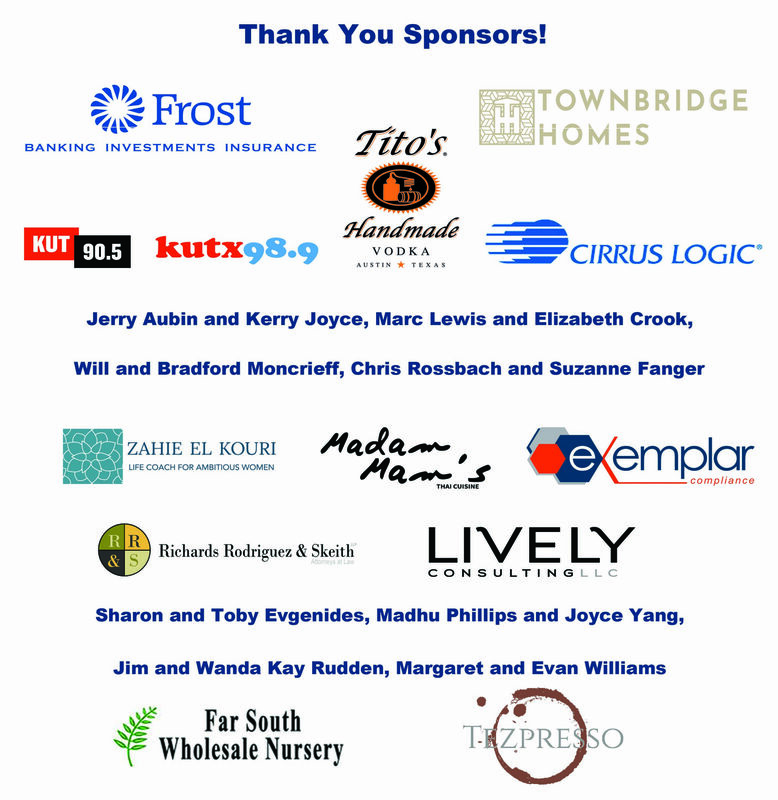 Check out the Fund-A-Need and Highlights! See the full Catalog for over 70 items and experiences. Still need a sitter? Pre-register here for childcare for ages 3 and up as part of Parents' Night Out at the Springs Campus for $40.00 per child. Advance arrangements must be made, no walk-ins. Yes, this venue is ADA accessible. No, there is no event parking in the Cirrus garage. Yes, it's open bar all night. Check out our online auction for April 13's Spring Fling. Even if you're not joining us for the event, you can participate in the online auction until Saturday, April 13 at 10:00 p.m.
See the full Catalog for over 70 items and experiences. Auctionproceeds will go towards our Nurture & Sustain campaign which aims to raise $400,000 of the school's annual operating budget, helping to bridge the gap between tuition revenue and budgeted expenses.